I found a new place that prints my images on products on demand. The scarves are quite nice. I also got the zipper bag and the quality is nice. 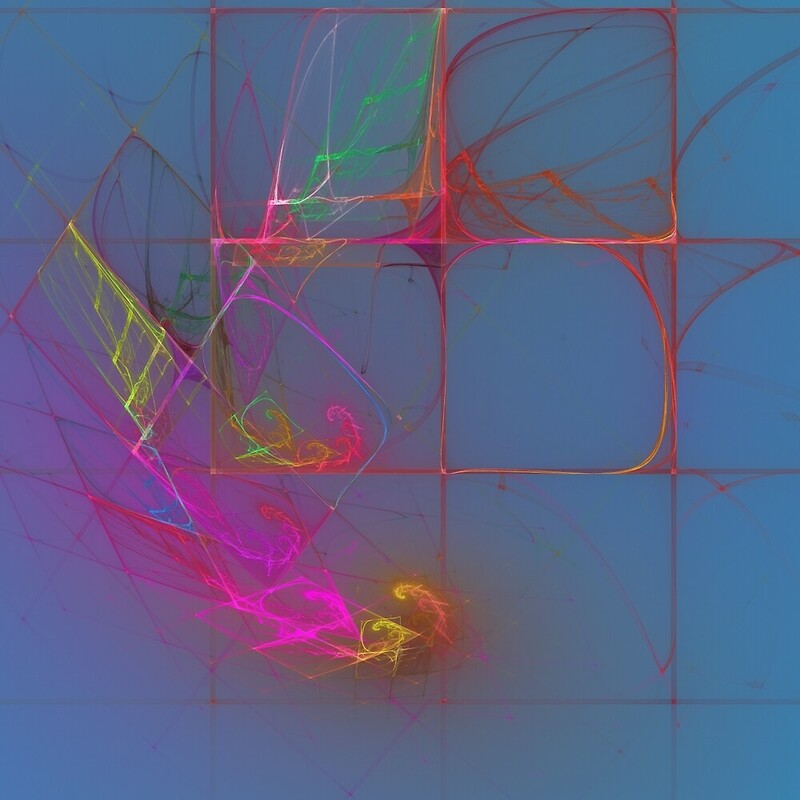 27 Nov This entry was written by lois, posted on November 27, 2015 at 4:12 pm, filed under for sale, Fractal Flames. Bookmark the permalink. Follow any comments here with the RSS feed for this post. Both comments and trackbacks are currently closed.